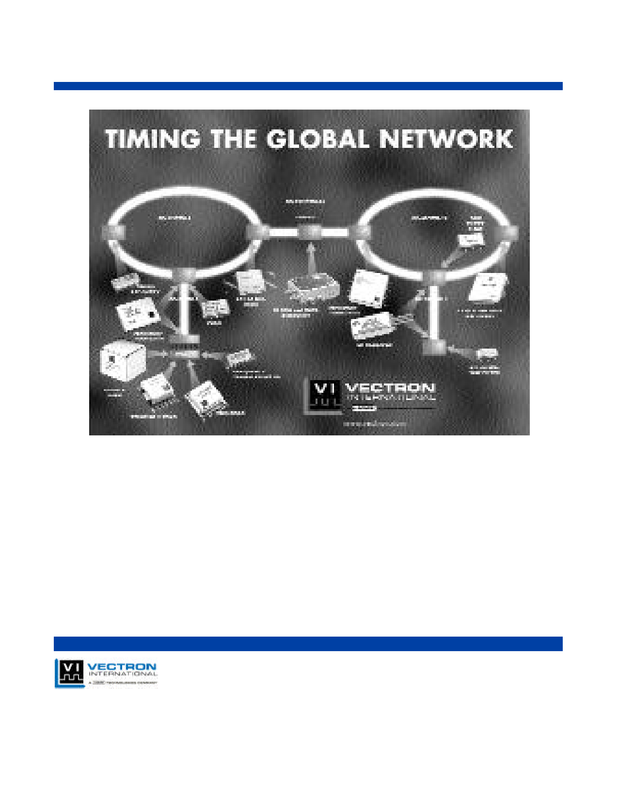 Vectron International reser ves the right to make changes to the product(s) and/or information contained herein without notice. No liability is assumed as a result of their use or application. No rights under any patent accompany the sale of any such product(s) or information.